We have worked hard with consultants to provide the best outcome from surgery. Our physiotherapists will assess you soon after surgery and use a number of methods within their extensive knowledge to regain the full movement in your joints, full length of any muscles involved, reduce swelling and restore tissue mobility following surgery. They have the knowledge to help you to walk again properly or move properly after surgery. The ultimate goal being to return you to the hobbies and sports that you love. 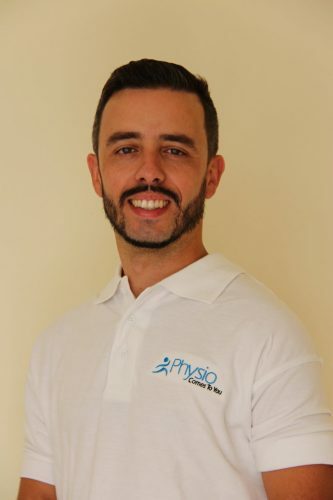 Looking for physiotherapy in London? Our team of experienced physiotherapists provide comprehensive assessment and treatment to patients at home or work. I found Patricia’s visit very interesting and helpful. She has given me a lot of information to study online which is completely new to me. I intend to get down to some serious study and to start exercising.